Der Weg einer Freiheit was born in February 2009 in Würzburg, Germany when founding fathers Nikita Kamprad (guitars, bass, songwriting, drum programming) and Tobias Jaschinsky (vocals) released the first self-titled album limited to 200 copies and using a drum machine. Within just one month the self-produced record was sold out and the first reviews and interviews followed quickly. This Is Black Metal Webzine talked with them about their future plans.  This Is Black Metal: Thank you for this interview! You’ve been playing in some festivals, how’s the tour been so far? Der Weg einer Freiheit: We’re just doing a few festivals this summer, however, for us very special ones. First was Reykjavik Deathfest in Iceland past May that has been a great experience. We’ve shared the trip with some close friends and got to know the country and its beautiful landscapes for a couple of days. Next was a free festival in our hometown Würzburg, our first show at home after more than 2 years. We’ve had family and many friends attending the show, it’s been very special as always when playing at home. The last festival will be Dark Bombastic Evening in Transilvania, Romania this August. We’ve already played there in 2015 and stayed in contact with the promoter and the nice people there since then. It’s a small and familiar festival with a very special atmosphere and line-up each year. You can call it Eastern Europe’s Roadburn Festival, we’re really looking forward to be back soon! TIBM: How is you relationship with Primordial and Moonsorrow? Der Weg einer Freiheit: We really had a great time touring with these bands. Although we certainly were the support band, we actually didn’t feel like we’re just some opening band but we were integrated into the touring family pretty fast. We had some nice talks with the guys, especially with Alan (Primordial) who was always keen to tell us stories from their reckless times on the road 20 years ago. The package in general was received very well and the venues were always crowded. All in all it’s been one of the best tours we’ve ever had with great company by two great bands. TIBM: Next year, for the band’s 10th anniversary you’re working on some special events…can you give us some sneak-peak? Der Weg einer Freiheit: There will definitely be another tour next year and we’re working hard on a special set for this occasion. We can’t tell anything more about this right now as we’re still in the planning for this but rest assured it will be a big thing! It’s unbelievable that it’s already 10 years since our very first sign of life in form of the first demo album back in early 2009. Time flies and it’s really been one hell of a ride with plenty of crazy surprises for us! On to another 10 years! TIBM: How do you feel everytime you go on stage? How’s the live experience from the musicians perspective? Der Weg einer Freiheit: There’s always a very special atmosphere right before we go on stage. Plenty of adrenaline, a little bit of nervousness, sometimes more sometimes less. It’s always there and it’s important to have it, if you lose it you can actually call it quits and look for another hobby, haha! But the reason why we want to play our music live is that you feel completely different energies that connects you with the music, you with the audience, you with your band mates, even you with the air and matter around you, through waves of sound resonating with your body. This is a cool feeling we don’t want to miss and which keeps us connected to our music. We pay a lot of attention to our sound and lights and therefore working with an own crew since quite some time now who are good friends of ours and understand our vision perfectly. I think we can call us very fortunate that there basically is never a show that we don’t want to play or that turns out to be a waste of time afterwards. We’re very grateful to have such a nice audience which seems to understand and appreciate what we’re doing. And we want to give back the energy to the people, that’s why we always give 100% on every show, no matter if it’s a small club with 50 people or big stages with Thousands in front of us. TIBM: You announced that next year you’ll be playing in a country you’ve never been before. Can you already reveal what country that is? Der Weg einer Freiheit: Oh, I think you mean this post we made that was about the two shows in Japan that are scheduled for September this year. Maybe we’re also going to a country we’ve never been before in 2019 but anyway, Japan will be a big thing for us since none of us has ever been to this country and we’re keen to get to know the people and culture over there. We’ve heard they have a very passionate metal scene and we’re fortunate to share this experience together with our friends Downfall of Gaia. We’re actually booking our flights right at this very moment, we definitely can’t wait for this to happen! TIBM: What are some of the countries you’d like to play and you haven’t had the opportunity yet? Der Weg einer Freiheit: After one canceled and one scheduled but never announced tour we would eventually love to play in the United States. The feedback we’re receiving from the US fans is enormous and they’re frequently asking us to play there. So I think it’s only a matter of time until we finally find a way to make a tour happen. It’s very difficult and a big financial risk for a foreign band to tour the States as they have these very strict immigration laws and processes which keep promising bands and artists from all over the world outside the country. Many simply don’t have the means, money and contacts to properly apply for visas you need as a band to play and “earn money”. Well, as a band like us you would never earn any money in the first place. Many smaller bands try to get in the country as tourists but I think this would be a risk way too big to take for our band since if you get caught you can be banned from the country for years. But still we’re trying hard and finding a way to do it. Also Canada, of course, which seems to have a great scene as well! Another continent which we’re trying to establish contact to is South America. Everyone knows there is a huge metal community but still it’s not that easy for a foreign act to come over and do a tour there. We have gathered quite a lot contacts in Argentina, Chile, Colombia and Brazil and we’re constantly trying to spread our name in these countries. It would be like a dream come true for us so we’re working hard to make it happen some time! TIBM: You do a lot of clean singing on your album Finisterre, how does the public react to it and why did you decide to use that style of singing? Der Weg einer Freiheit: It’s not that much of clean singing actually. It’s just two parts in the first song “Aufbruch” and a very distant supportive choir in the end of the last song “Finisterre”. So it’s definitely not meant to be the new singing style or something, although I’d love to do even more clean singing in the future. It took a lot of overcoming for me to do it actually but I think it’s been a good decision because I feel very comfortable with it and it’s another new facet in our music that extends the variety of the sound. I have to concentrate really hard when doing the clean vocals live, especially since we’re always playing “Aufbruch” as the last song in the set. So there are round about 40-60 minutes straight screaming before finally the clean vocals come in and I have to ration my energies for this part very carefully. But it’s always like a relief and the biggest and final part of the whole show which I really enjoy each time. Regarding the people’s reactions, I haven’t got any negative feedback so far which is a good thing I guess, haha! No really, if I wouldn’t have felt comfortable or had the impression it wouldn’t fit, I wouldn’t have done it in the first place. I always want to try out different new things with my voice and singing clean is just the logical progression in my opinion. Next step would be taking vocal lessons to learn the basics of breathing and body control which I totally missed over the years. I think there are some really simple tools to gain more control and better intonation in your voice when learning from a professional singer. TIBM: The album was recorded at Ghost City Recordings in Rottenbach, why did you choose that studio? Der Weg einer Freiheit: Meanwhile I’m an official member of the Ghost City crew and I’m doing quite a lot of productions, recordings and mixing there. It’s a very nice studio quite in the middle of nowhere. You can fully concentrate on your music and you’re able to use top-notch vintage and up-to-date gear for your recordings. It’s been a magical place for me ever since and that’s why I enjoy working, writing and recording there so much. TIBM: Your lyrics have literary influences, with Finisterre being inspired by The Steppenwolf. What are some other of your influences and why literature plays such an important part of your inspiration? Der Weg einer Freiheit: I think THE biggest influence in our music is music itself. Everytime I hear a new tune or some new song that catches me I immediately get inspired and it arouses my urge to write new music. I love the feeling of being connected to a song or album and can’t stop listening to it over and over again. I think every music fan knows what I’m talking about and that’s why I will always keep on creating intense, emotional and moving music. I’m listening to a lot of classical music these days, especially works by pianists like Frédéric Chopin and Eric Satie but also Bach or more modern composers like Arvo Pärt or Astor Piazzolla. I love the Tango Nuevo and these deep melancholic styles like the Portuguese Fado. Even though it has nothing to do with (Black) Metal in the first place, it carries pretty much of the same energies and emotions for me. Literature on the other side is important since reading a good book is as rewarding as listening to a good album. It refreshes your mind and keeps your brain working, sometimes it’s like getting to know yourself better through a book since you identify yourself with the main character for instance or actions and events happening in the book that remind you of your own life. It’s an adventure where you can be free, same when dreaming or listening to/writing music. It’s all some kind of meditating, finding your inner self, connect with it and gaining strength out of it. An important process in this fast and strange world today. TIBM: What are some of your favorite authors? Der Weg einer Freiheit: I like the works of Hermann Hesse (obviously), E.T.A. Hoffman, Fyodor Dostoevsky. TIBM: For you, which album is the most relevant in the Black Metal history? Der Weg einer Freiheit: Hard question for sure, but I think it’s “Anthems to the Welkin at Dusk” by Emperor. TIBM: Do you want to leave a final message for our readers? 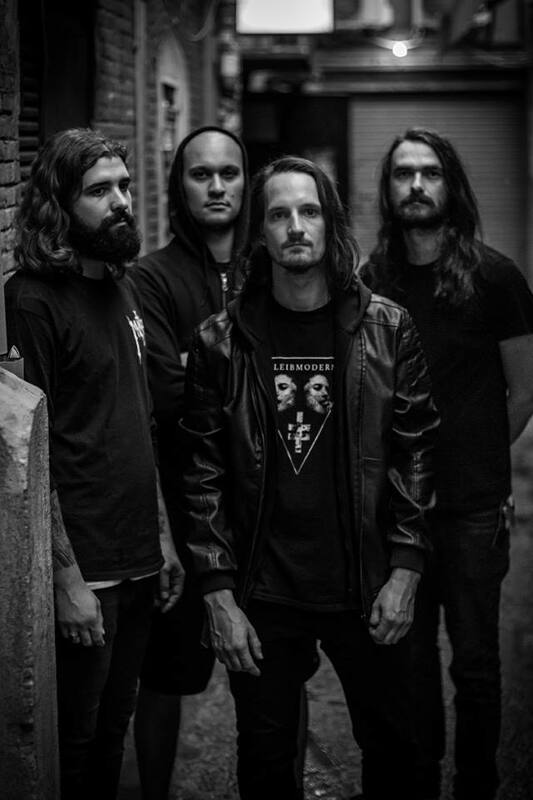 Der Weg einer Freiheit: Thanks to everyone for reading this and to you and your team for taking time doing this interview and giving our band a platform to talk a bit. We hope to see you all soon!